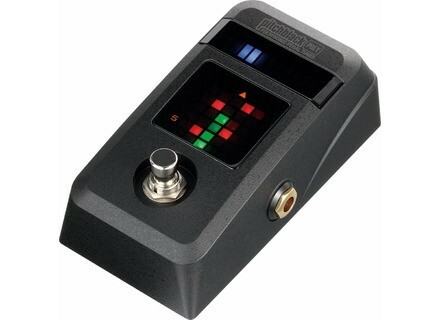 Pitchblack Poly, Tuner/Pitch Pipe/Tuning Fork from Korg in the Pitchblack Tuners series. Korg introduces the PitchBlack Poly guitar and bass pedal tuners, featuring the 'String Seeker'. 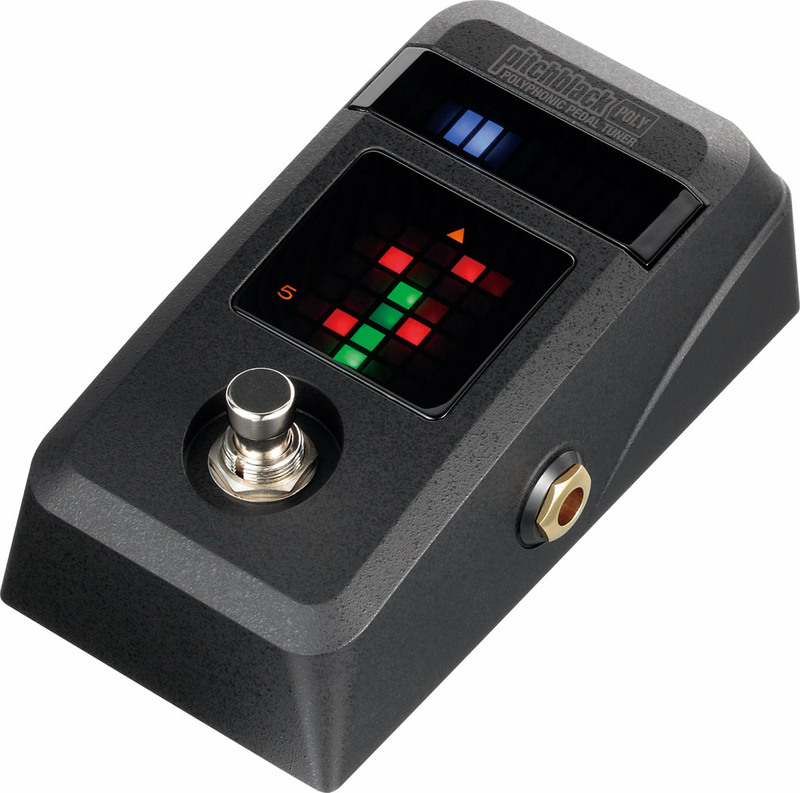 The PitchBlack Poly adds a polyphonic tuning to the PitchBlack pedal tuner line-up, meaning you can check the tuning of all strings at once. Suited for "floating tremolo systems"
Visit Korg for more details. [NAMM] Vox Hand Wired Series AC4HW1 Vox welcomes a new addition to its Hand Wired Series, the AC4HW1 mini combo amp. [NAMM] Vox AC4C1-BL Combo Vox introduces the AC4C1-BL combo amp. [NAMM] Graph Tech Tusq Picks Graph Tech Guitar Labs announces the launch of their Tusq picks.